We are a dynamic team of dental health professionals. If you are extremely professional, enthusiastic, and outgoing, with a keen attention to detail we want to hear from you. We offer a highly competitive compensation package and an ongoing commitment to professional development. At South Family Dental, we are always looking for good people. 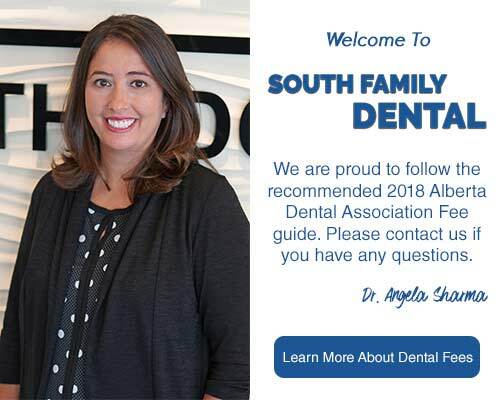 So if you are interested in joining our team, please forward your resume and cover letter to info@southfamilydental.com or please fill out the form below.